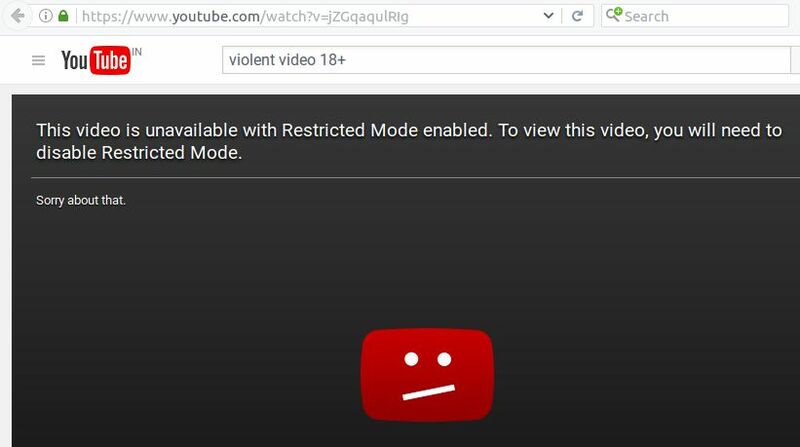 Sometimes you need to sign in or confirm your age every time to view age-restricted videos on Youtube video site. This is bit annoying for some user. To watch that type of videos without singing in, just use the below method. This is really easy and simple method. Now, there is no need of any add-on or extension to view Age Restricted YouTube Videos.